Your support for orphaned and vulnerable children in Liberia is making an impact. Junior is a young man who has overcome many obstacles and challenges. He has become a great role model for the younger children he lives with, and he uses his gifts in a positive way. My name is Junior, and I’m an orphan, having lost both of my parents at a young age. I have lived here for several years now. I’m in 11th grade, and my passion is to live for Jesus and play soccer. I’m presently involved in sports ministry and do coaching, as well as play as a striker. 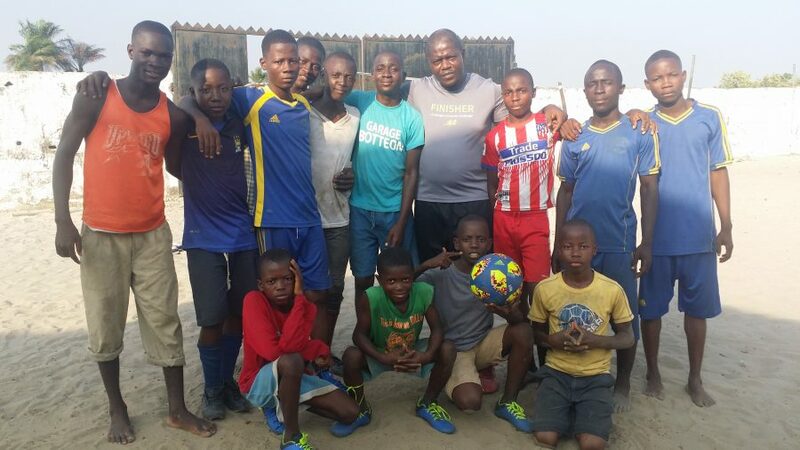 I hold regular soccer practices with the kids at the home and include kids from the community who come to our church. I have a dream of becoming a professional soccer player and a coach because I want to use my gift of soccer to bring people to Christ and to make Him known. Sports ministry is a really good way to reach people. When I grade from high school next year, I will have an exciting opportunity. I will be doing sports ministry and coaching as a regular job. I believe this is where God wants to use me. Presently, I head our soccer club in the home where I live, and I am being mentored by Bishop Emmanuel Jones and Coach Pappie Jones. I am also involved with Fellowship of Christian Athletes Liberia. Will you join us in praising God for all that He’s doing in Junior’s heart and life as he is growing into a leader. He is a hard worker and an excellent student. Please pray with us that Junior will become all he was created to be, and that he will continue to make a difference in the world. Never doubt that your prayers for the children we serve are making a big difference. Thank you! 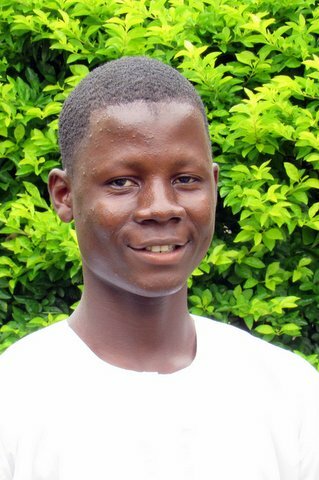 Give a one-time gift to help students like Junior in Liberia.